When you work with Johnston’s, you’re part of a tradition that spans more than 90 years. In 1925, L.D. Johnston and his sons, Paul and Lennie, opened the L.D. Johnston Company (which would later become Johnston Paint & Decorating) at 14 N. Ninth Street. The family only sold paint, wallpaper, and glass. By 1939, the business had grown so much they required a larger retail space. Johnston Paint & Decorating moved to 702 E. Broadway, where it remained for roughly the next 40 years. After L.D.’s death, Paul and Lennie continued to run the business. The brothers took on Gary Turner and Ron Elder as store employees in the 1970s, and in 1984 Turner and Elder purchased the store from the Johnston family. Soon, Turner and Elder relocated Johnston Paint & Decorating to 613 E. Ash and expanded their product line to include tile, carpet, window treatments, and custom draperies. As Columbia continued to grow, so did the customer base at Johnston’s. In 2007, we opened our current location on Buttonwood Drive with almost four times the square footage of our previous location. With our customers in mind for every step of the process, we added an impressive showroom. 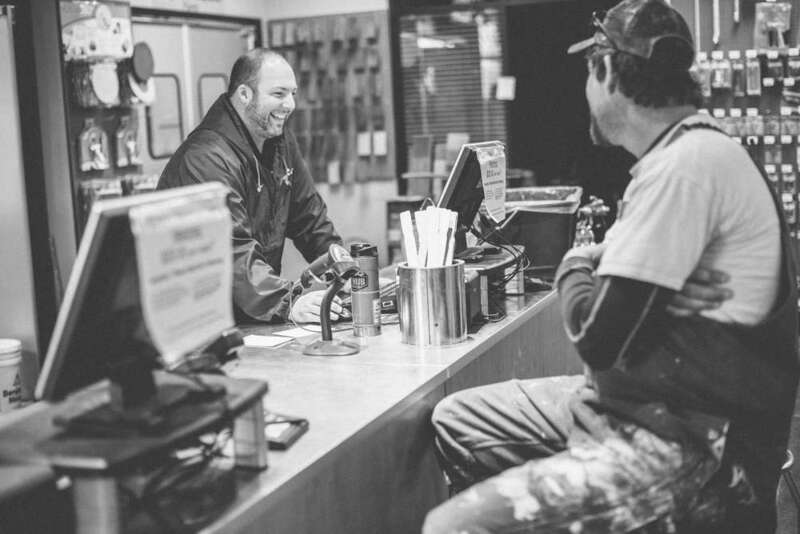 Stop by our store to see what nearly a century of commitment to our customers looks like. We remain dedicated to providing only superior products. We still proudly sell Benjamin Moore Paints today, a brand we’ve carried since 1925. Our paint center inside the new Johnston Paint & Decorating showroom. 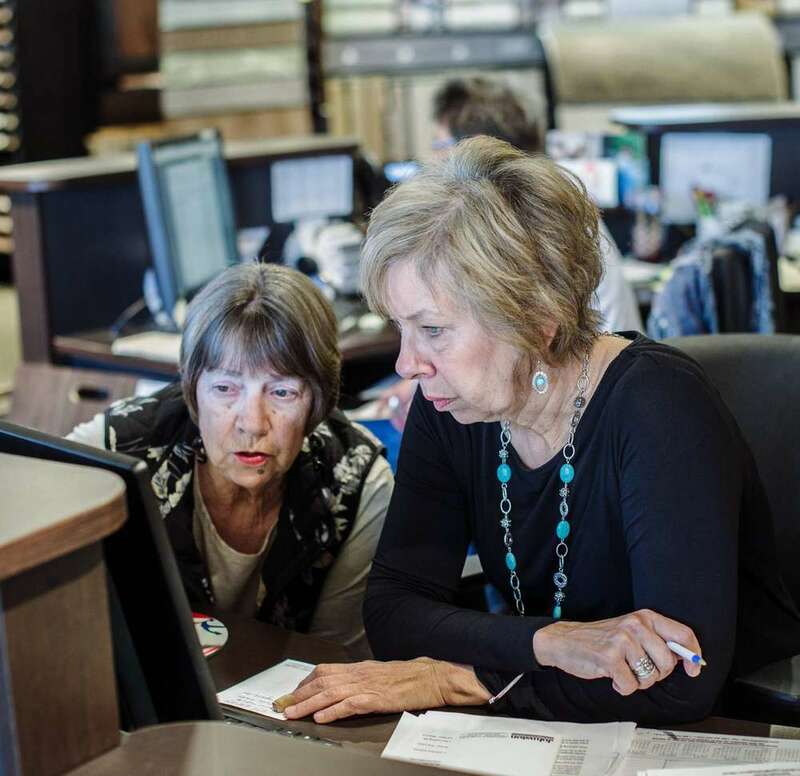 With more than 175 years of combined experience, our staff can’t wait to help you conquer your next home project. Want to see what 90 years in business has shown us?